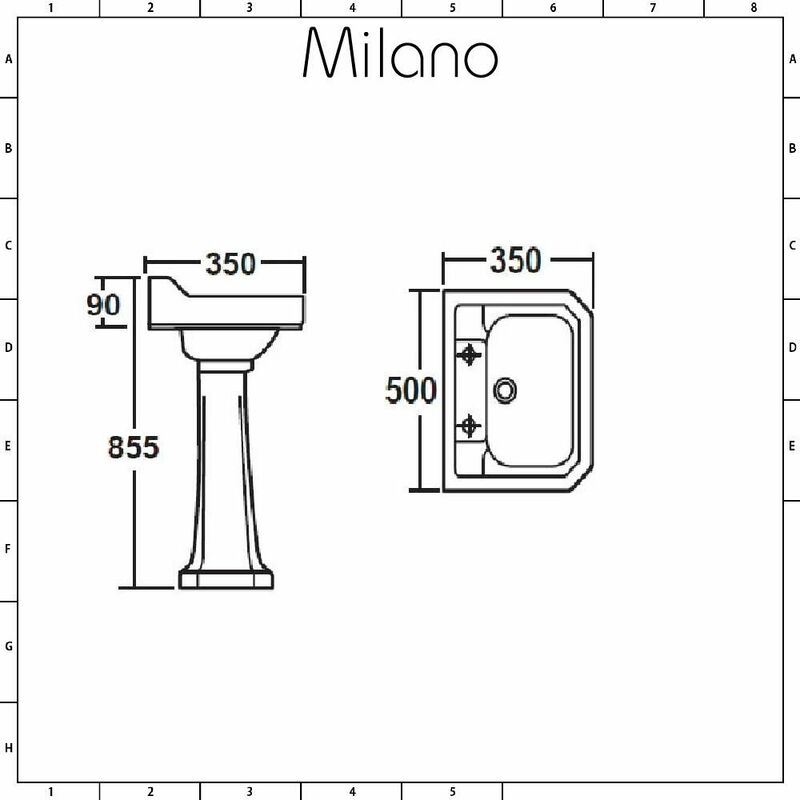 The Milano Carlton 500mm cloakroom basin features stunning traditional style for a look that won’t ever date. 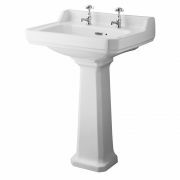 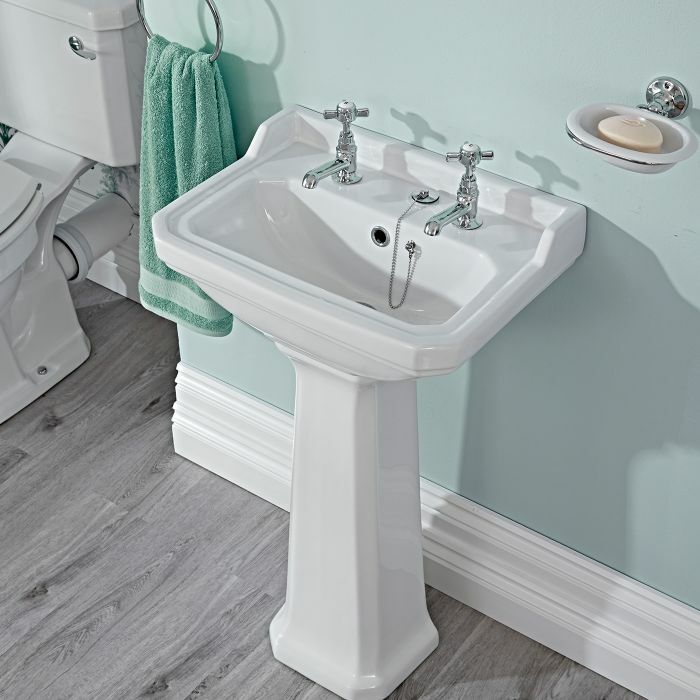 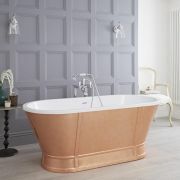 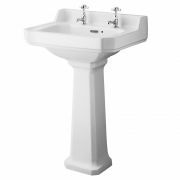 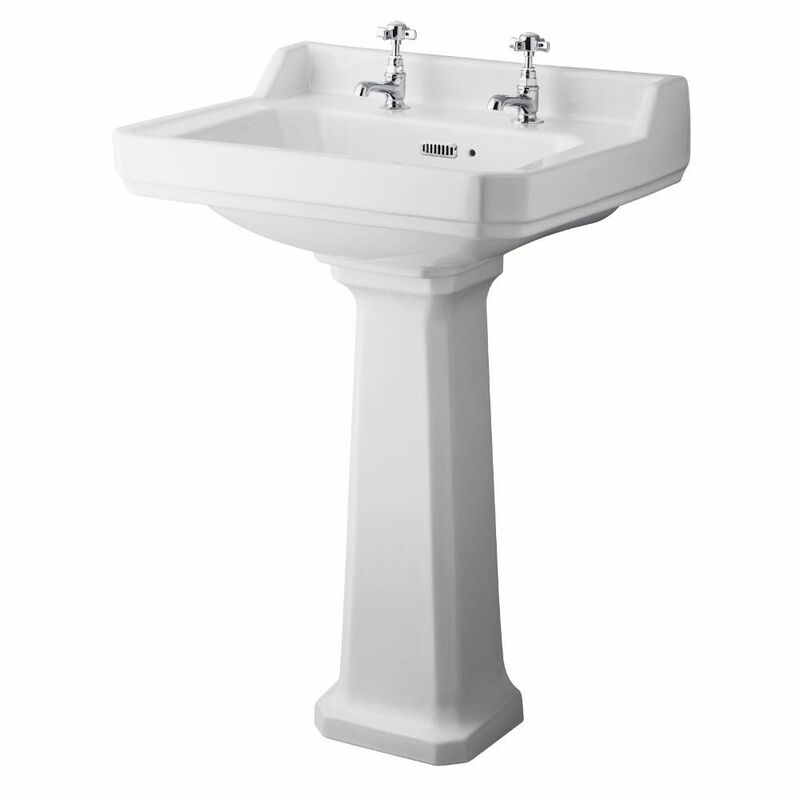 Supplied with the full pedestal, which conceals unsightly pipework from view, the basin measures just 500mm in width to maximise space, making it a great option for cloakrooms and small bathrooms. 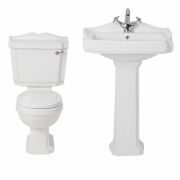 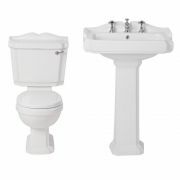 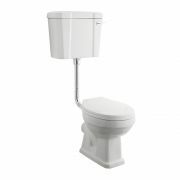 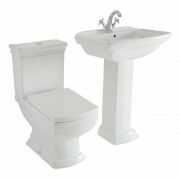 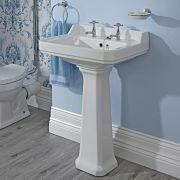 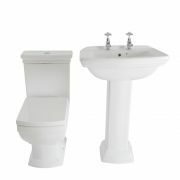 Made from premium quality ceramic, the basin has a hard-wearing easy to clean white glazed finish and ample wash space. The basin has two tap-holes, so why not choose from any of our traditional style basin pillar taps to complete the look?